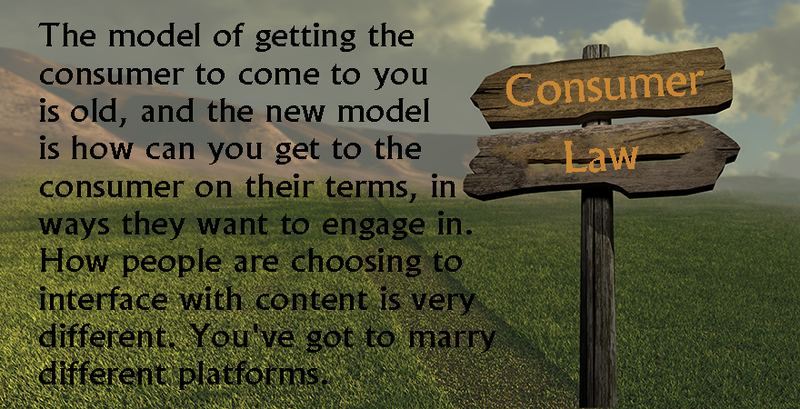 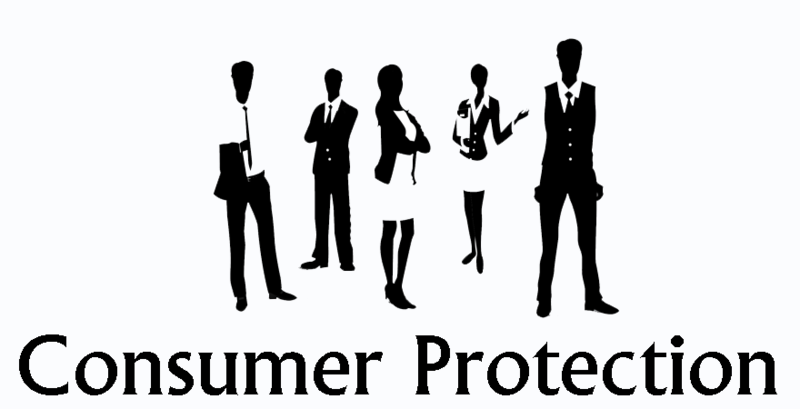 Affordable Consumer Law Lawyer Near You! 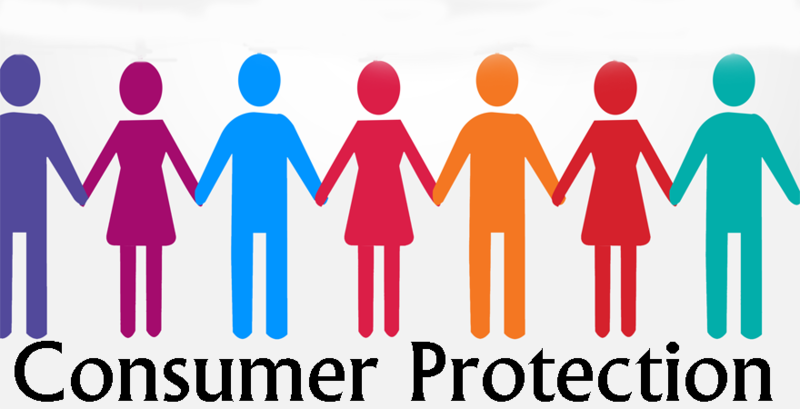 The South Dakota Consumer Protection laws have been set up to protect the interests of consumers from unfair business practices. 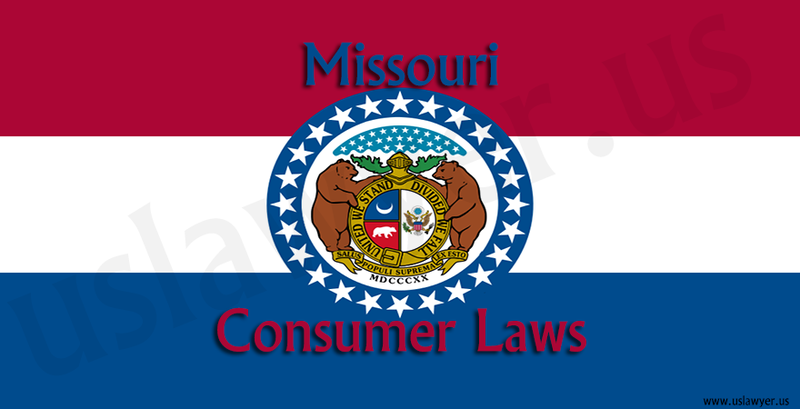 The Consumer Protection Division of South Dakota investigates false and misleading advertisements and unfair business practices conducted by traders in its jurisdiction. 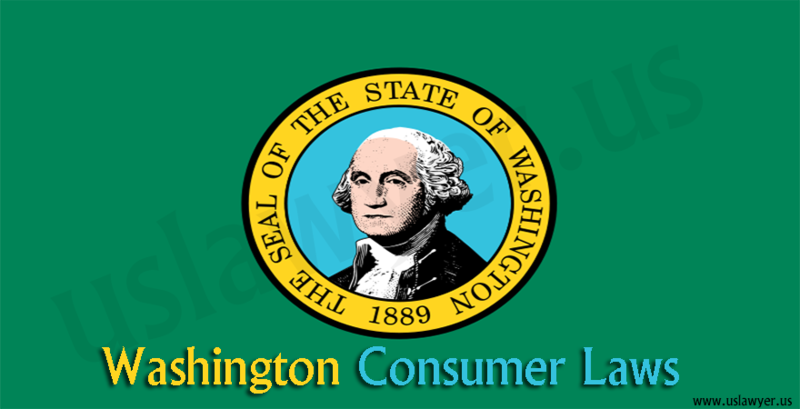 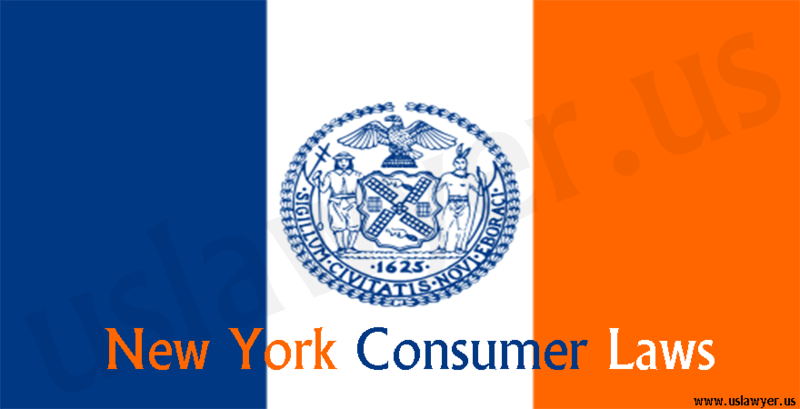 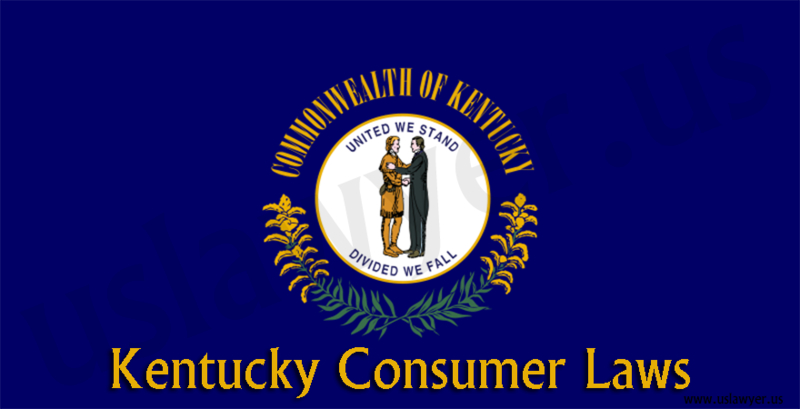 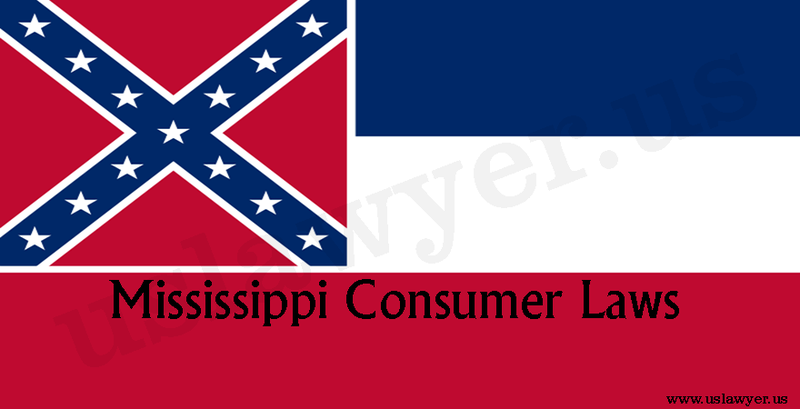 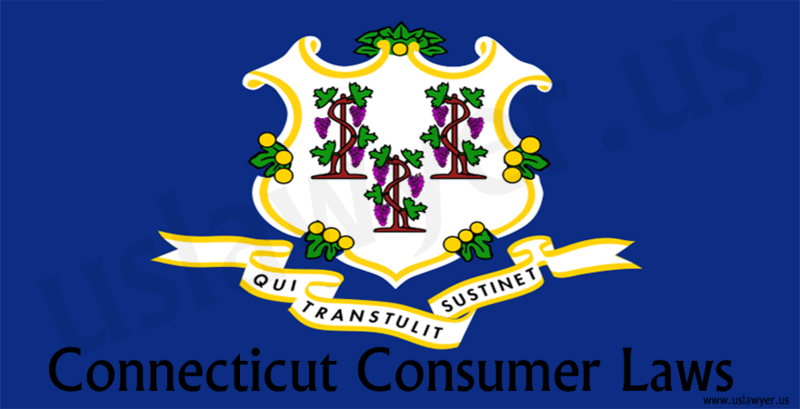 The State has a small claims court which handles individual consumer complaints less than a ceiling limit of $8000. 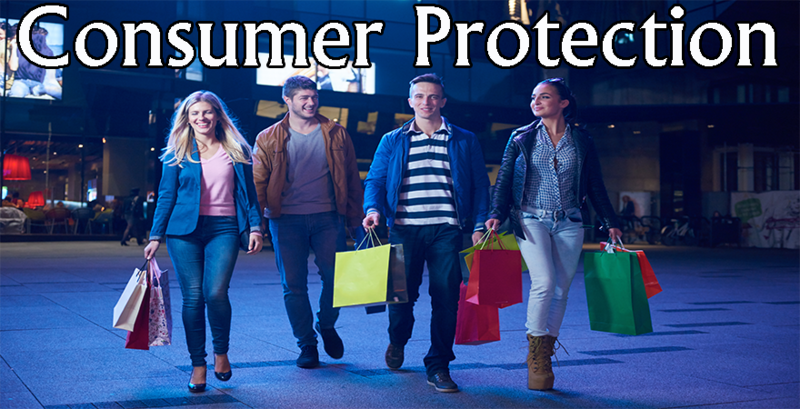 The consumer protection laws also forbid traders from employing or resorting to any deceptive trade practice or omission of material facts related to goods or services intended to deceive the customers. 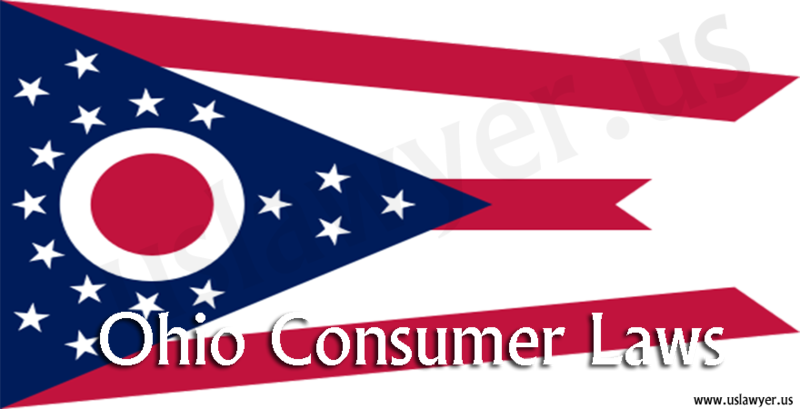 The Law does not apply to door-to-door sales less than a value of $25 or a transaction that has been affected entirely through telephone or mail.